Following a well thought out process Mt. 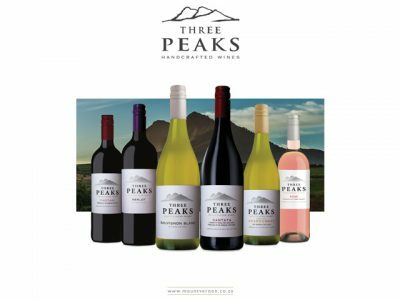 Vernon finally unveiled its new look Three Peaks Range of Wines. The new clean packaging, displays a crisp white label with the Three Peaks Mountains clearly and proudly identifiable. Diverse Flavours and Mt Vernon are pleased to announce the launch of a product unique to South African – Cape Nectar, Muscat Gold, Soetwijn. 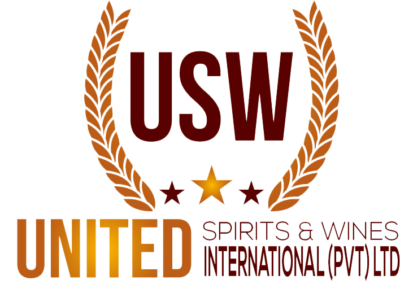 On 23 April 2018, at 6.30pm USW officially launched the Diverse Flavours portfolio of South African wines at a launch and wine tasting event at the Cinnamon Grand Hotel, Colombo, Sri Lanka. Held November 5,6,7 at the Hong Kong Conference centre the Hong Kong Wine and Spirit show once again attracted a strong ammount of buyers,importers, distributors from across Asia. 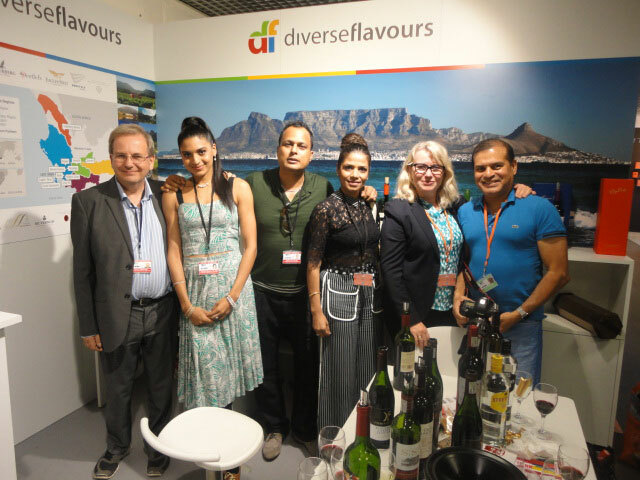 In September Diverse Flavours were privileged to host visitors from Korea, Japan, China, Taiwan during the Cape Wine Expo. 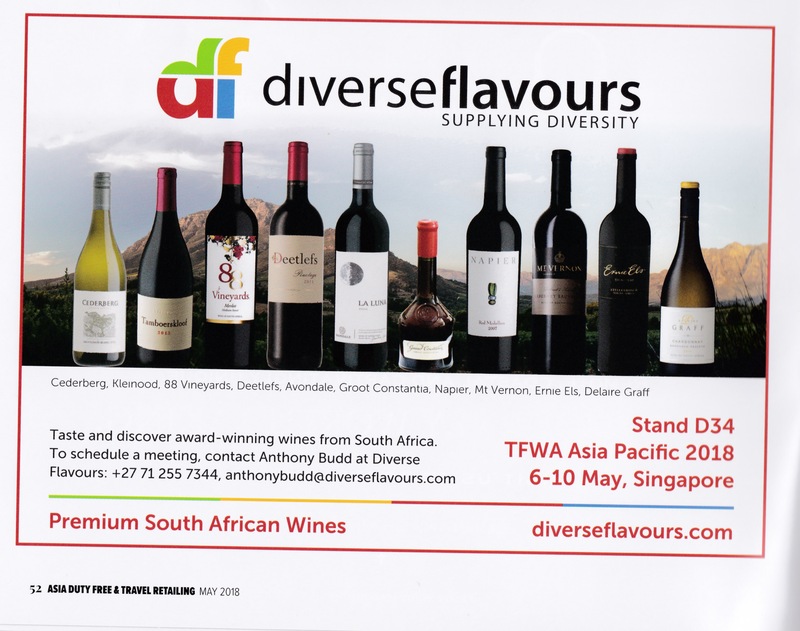 Once again Diverse Flavours exhibited wines at the HKWS show as part of the WOSA Pavillion. 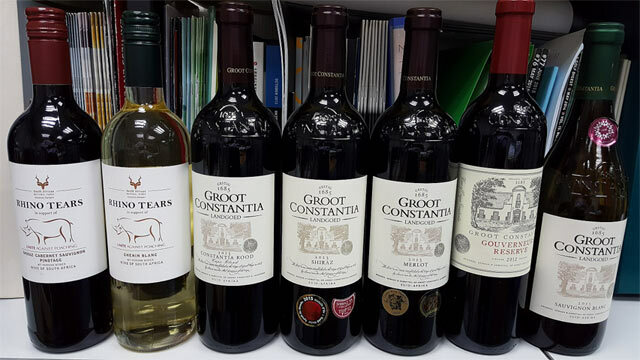 This year we had wines from Avondale, Cederberg, Ernie Els, Ghost Corner, Hidden Valley, Mt Vernon and Raats.